Egypt has achieved an EGP 28.4 billion ($1.64 billion) primary surplus during the first eight months of the fiscal year 2018/2019. 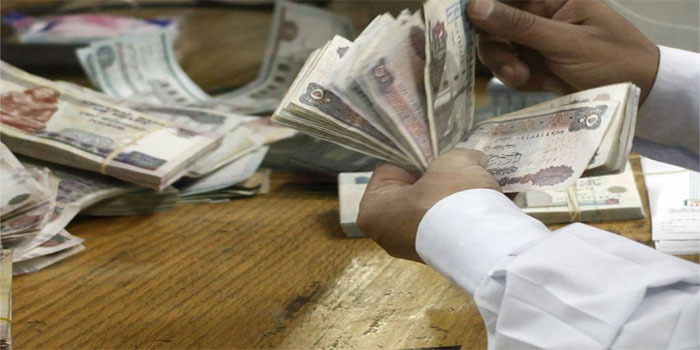 From July 2018 to the end of February 2019, Egypt’s primary surplus reached 0.5% of GDP, compared to a primary deficit of 0.3% of GDP in the year-ago period, according to a report released by the Ministry of Finance (MoF) on Thursday. Egypt’s budget deficit declined to 4.9% of GDP during the first eight months of the fiscal year 2018/2019, compared to 5.8% in the year-ago period. The government is targeting an 8.4% annual deficit in FY18/19, compared to 9.8% a year earlier.